For business alarms, please visit our commercial alarm systems page. 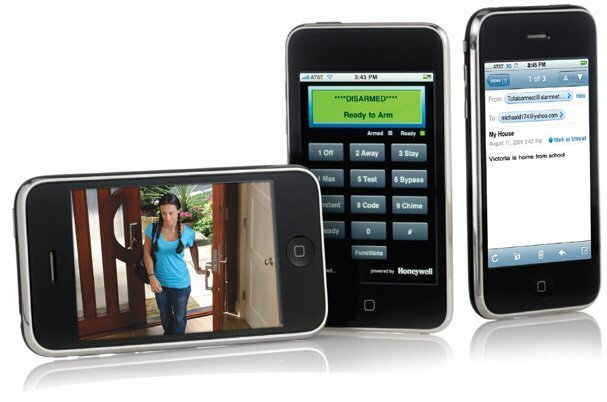 Home security systems come in a variety of forms, with many features. At Holder’s Security, we customize each alarm system we install to match your home and your family’s needs. That typically includes a burglar alarm, motion sensors, fire alarm with smoke and carbon monoxide detectors, and home automation and remote monitoring features. Each of our tailored residential security systems can integrate with hundreds of additional tools to enhance security and make your alarm system easier to use and more effective. Simply having additional security installed in your home creates a safer environment for your family. Each year in the U.S., 2,000,000 home burglaries are reported—a home intrusion every 13 seconds. Homes without security systems are 300% more likely to be broken into. This is why Holder’s Security has been dedicated to the safety of Tulsa area families for more than 50 years. The alarm our experienced technicians installs in your home is customized for your floorplan and for how you and your family use the different areas of your home and property. We typically start with one of two packages and add features as needed. Honeywell is a recognized brand and trusted name in home security. We trust their quality products in the homes of many of our clients. Honeywell’s Total Connect system comes with a number of home automation features that allow you to monitor and manage your home and security system directly from your smartphone. Turn lights on and off remotely or create schedules to make an empty home look occupied. Remotely lock and unlock doors. This option provides superior burglar protection with additional options for home automation and remote monitoring. 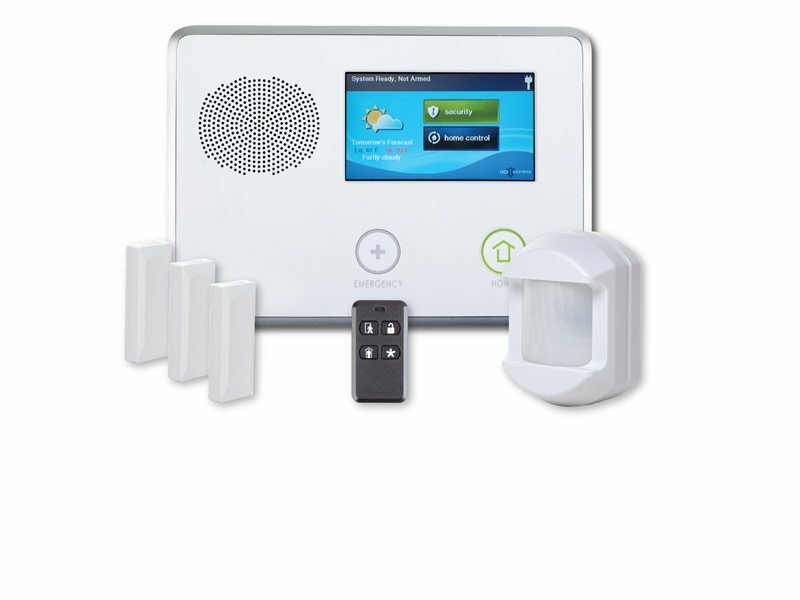 While basic home alarm systems features and functionality are featured above, here are some of the additional features we commonly recommend and install for our customers. Regardless of the products and features you include in your home alarm system, we recommend including our monitoring service. It quickly alerts authorities at the first signs of trouble. Our state-of-the-art central monitoring station has earned UL listed 5 Diamond certification, is located locally in Tulsa, Oklahoma, and features both natural gas and diesel backup to ensure no interruption of service. 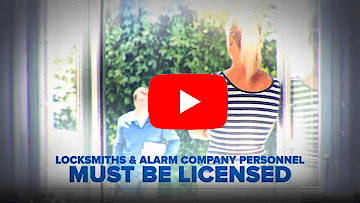 Monitored alarms offer 24-hour service and swift response from authorities in order to protect against break-ins, fire, gas leaks, and other emergencies. When your home’s alarm sounds, you want authorities to be dispatched immediately to investigate. In order for this to happen even when you’re away, or incapacitated, you’ll need to file an application for First Response Certification, which allows for police dispatch without the need for on-site verification. In Tulsa, Broken Arrow, and Sapulpa, First Response permits are required to be filed at the time of your alarm system’s installation, and updated annually. Looking for details about your alarm? Give us a call, or send us your question. If you need additional information about the potential features and benefits of an alarm system in your home, contact us at (918)663-8660 and we’d be happy to answer your questions. How Long Will My Home’s Alarm System Last?